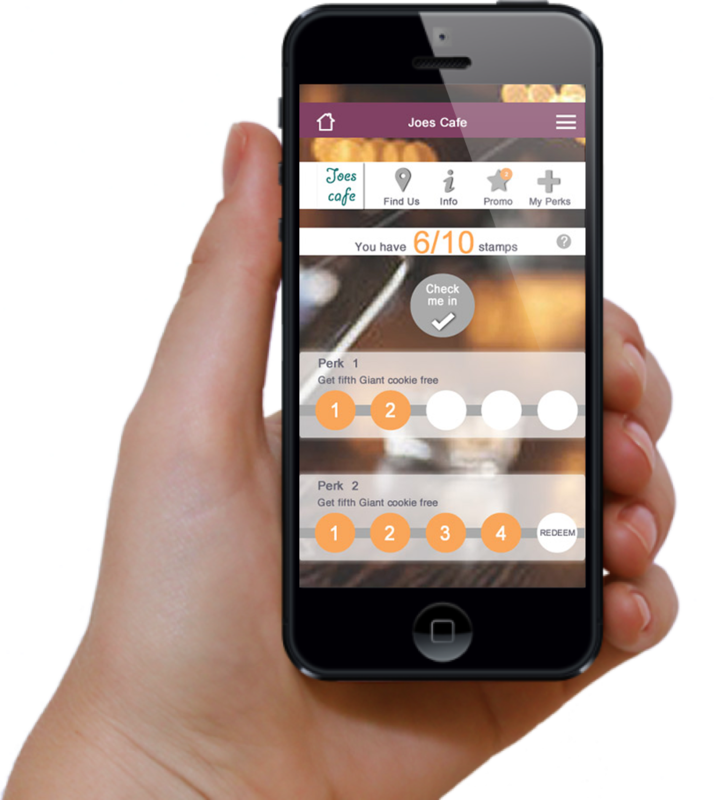 Perks enables businesses to easily build bespoke digital loyalty schemes enabling them to connect and reward their customers in a personal and efficient way. Perks connects you directly to your customers over their mobile phones, allowing you to run the same type of loyalty marketing programs as nationwide retail operators without the cost. 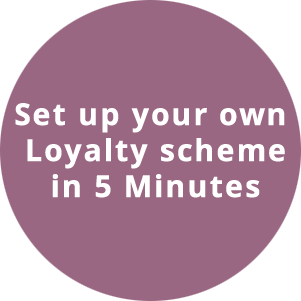 Perks is a truly simple service that enables you to set up a bespoke loyalty scheme for your business in minutes. 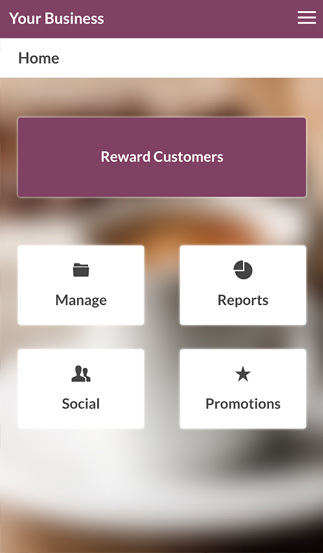 You will be able set perks, promotions and reward your customers easily as they spend with you in store using your MERCHANT APP. 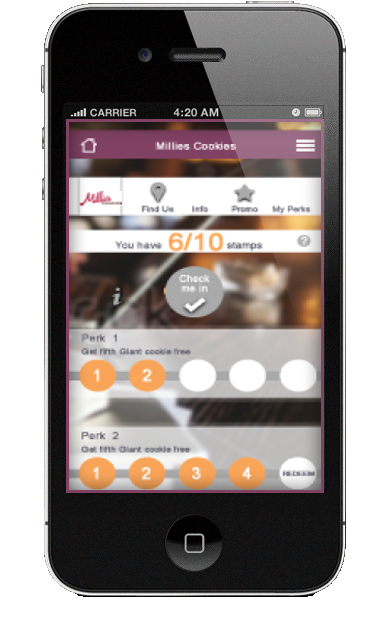 Customers will be able to earn and redeem stamps using their PERKS APP . All they need to do is to simply check in once at your venue and let you know whether they would like to earn or redeem stamps at the point of purchase. Customers can also view your business’ information, location and promotions. Identify which promotions improve your business! Customers can download Perks App from the Apple App Store or from Google Play. 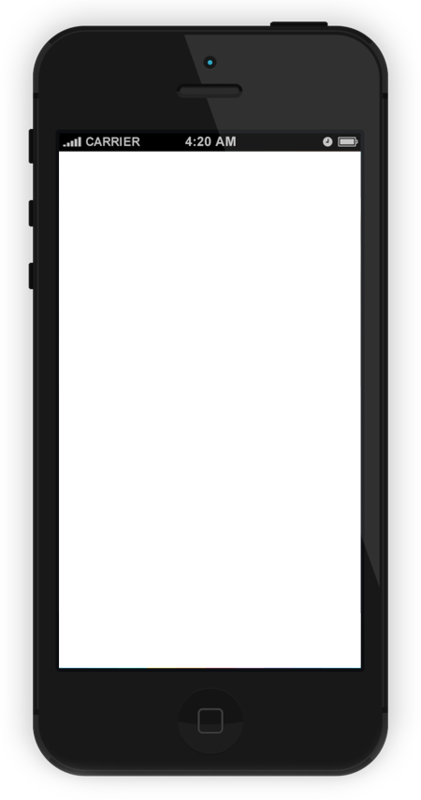 71% of all mobile phone users have a smart phone. The customer Perks App can be downloaded in seconds by your customers, meaning you can reward instantly. Collate data about your customers behaviour to better target promotions. 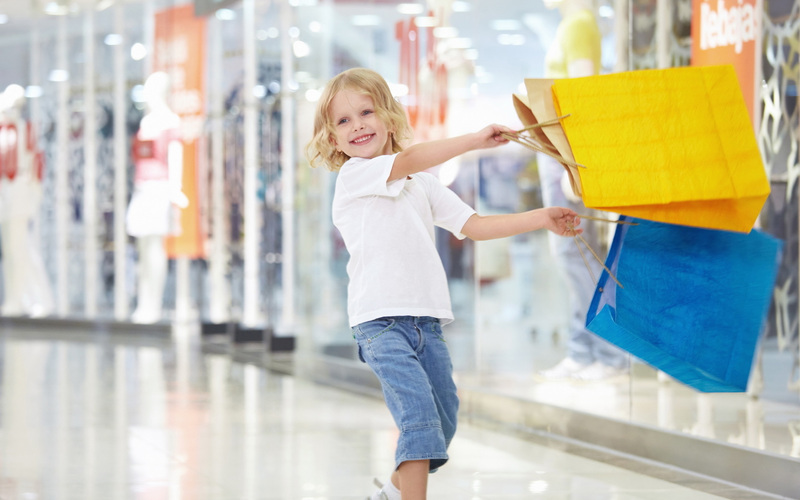 Encourage repeat business by offering rewards for returning to your store! Allows you to see your most loyal customers and therefore target them with push promotions and offers. You can even reach out to customers not in your store! 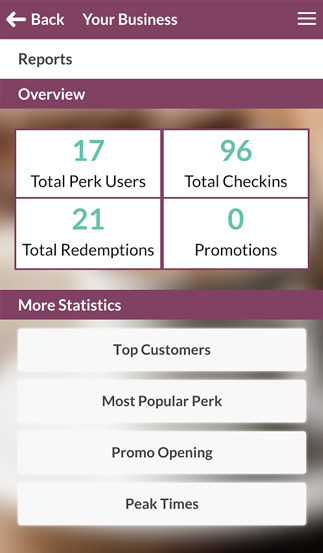 Perks allows you to see what promotions are benefiting your business through high end analytics. 80% of revenue is generated by 20% of customers. The probability of selling to an existing customer is between 60% to 70%. The probability of selling to a new customer can be as low as 5%! 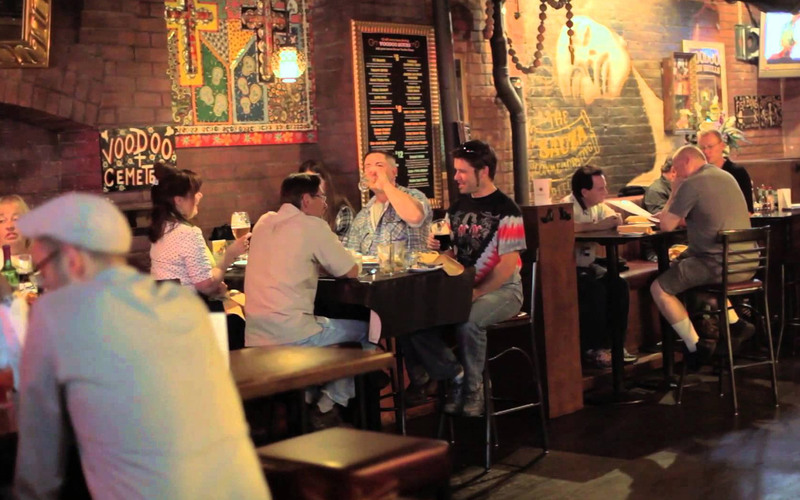 Loyal customers are worth their weight in gold! 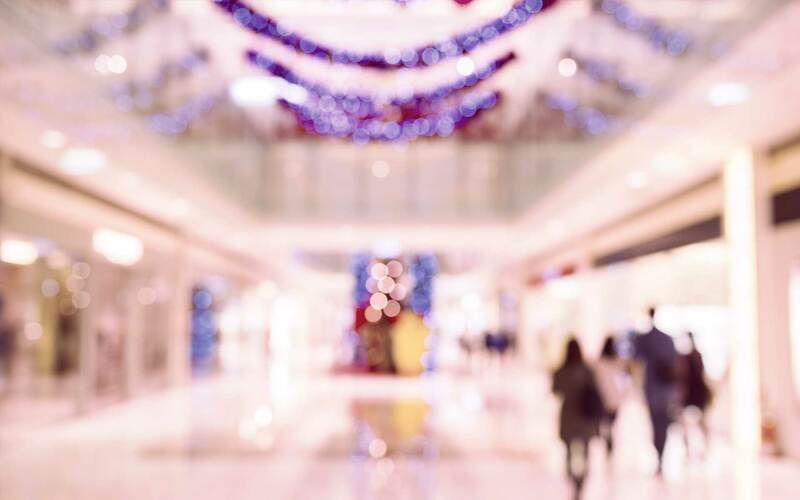 Loyal customers can be worth 10 times as much as a single purchase. 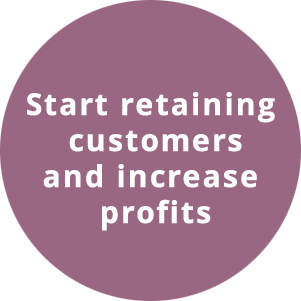 It can cost up to 6 times more to acquire a new customer than retain an existing one. Find out answers to the most commonly asked questions. Stamp cards are designed to replace traditional paper punch cards and loyalty point systems when rewarding loyal customers. Stamp cards– Emulates the cardboard stamp cards everybody is very familiar with. With Perks, you’ll be able to create a digital version which works in the same way. This is ideal for cafes, beauty salons, health centres, delis, bakeries, or any business that may use stamp cards. If you are currently using a point based system, you can use the stamp card solution in a similar fashion by deciding how much the customer has to spend to get a stamp (e.g. spend over 20 pounds to get a stamp). This is ideal for restaurants, pubs, boutiques, shops or any other business with who wants to reward customers based on the amount they spend. 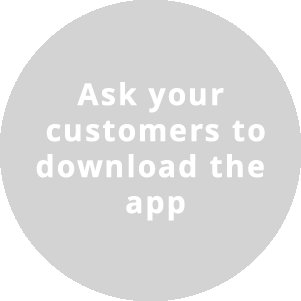 Customers simply download the free Perks app, and then notify you by checking in on the App each time they visit your business to get a stamp or points towards their loyalty rewards. 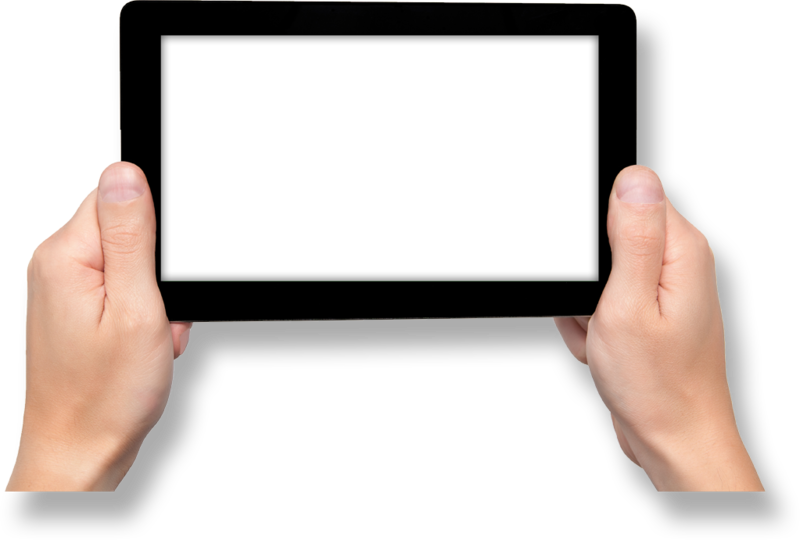 What are the benefits of replacing my current loyalty programme with a digital solution? It’s a much better experience for customers: no one wants to carry cards for every business they visit. With Perks, it’s conveniently located on their phone. No more fraud: we’ve heard horror stories of staff stamping lots of paper stamp cards and then giving them to friends to redeem free rewards. With Perks, every stamp or point is digitally tracked and monitored. Full statistics, since Perks is digital, you now have a way to track every customer visit and view their history on your merchant dashboard. You benefit from being amongst other businesses and drive new customers to your store. For instance a customer might use the Perks App at a hairdresser and discover your café around the corner. Can I change my requirements and start a new loyalty programme at any time? Yes. 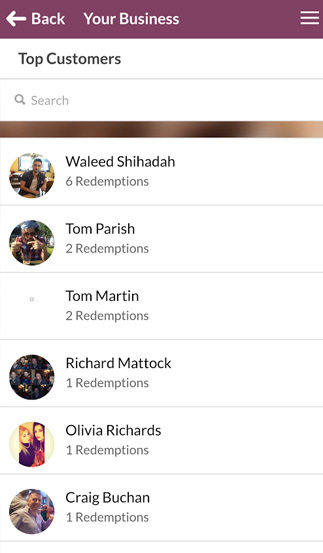 With a paid account merchants can change/update their rewards and add new ones whenever they’d like via the merchant dashboard. What kind of loyalty rewards can I offer? The reward can be anything that the Merchant wants to offer (E.g. Free item, % discount off item or bill, VIP event, etc.) We encourage that you are creative and choose something desirable that helps promote your brand. A push notification is a time limited promotion sent out that is available only to consumers after receiving a punch, which is designed to incentivise the customer to return quickly or encourage them to come in during off-peak hours to add profit to your bottom line. What kinds of incentives can be offered in push notifications? Anything you’d like! The promotion can be completely customised to fit your business needs (E.g. Buy One Get One, 50% off drinks between 2-5pm, Kids eat for FREE if you spend £20 tomorrow, etc). Copyright © 2016 Perks Loyalty. Another fine design by BC Media.